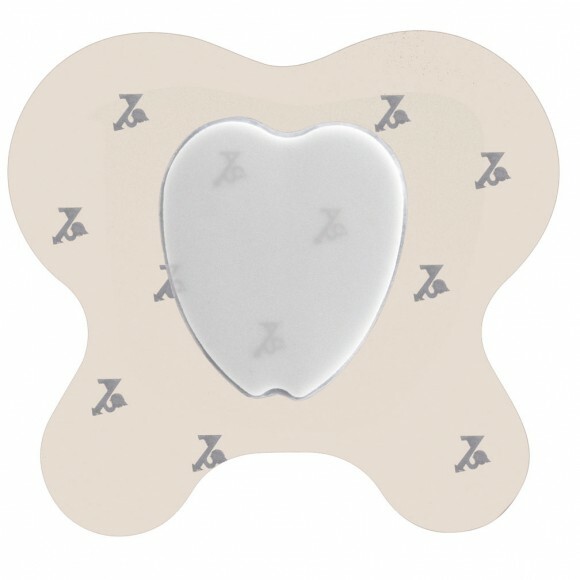 Silicone border provides gentle adhesion. 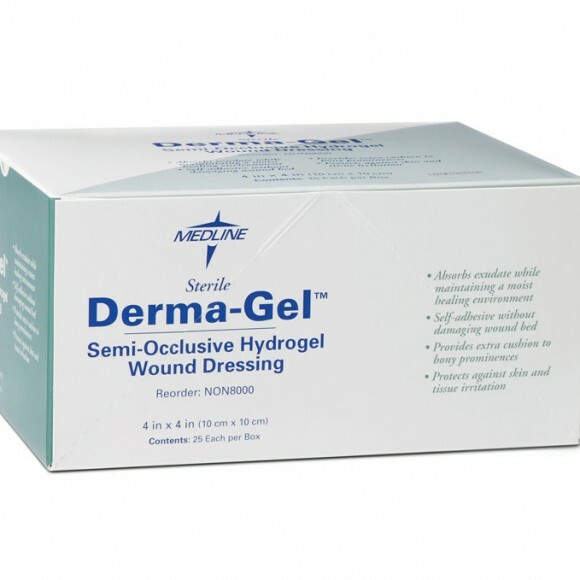 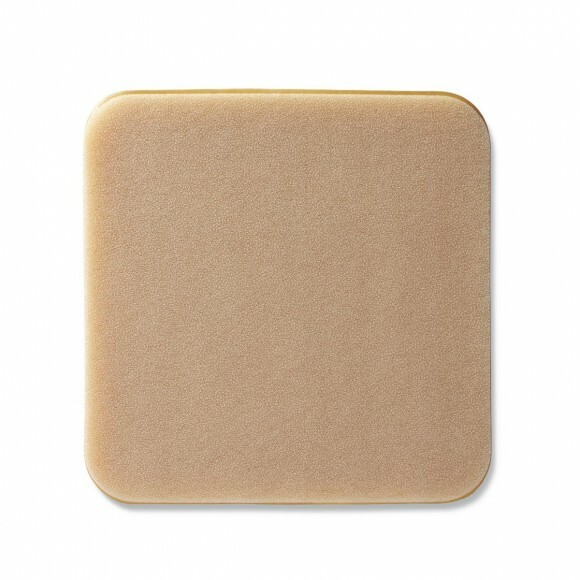 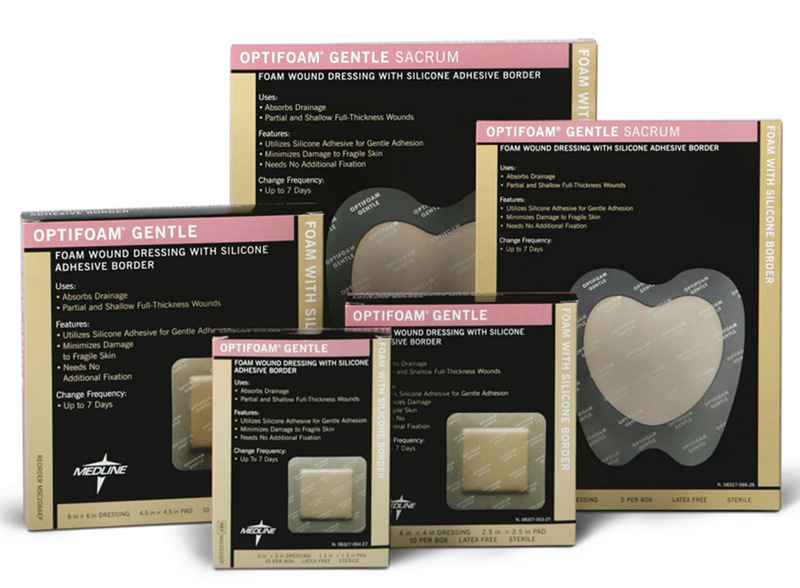 Indications: pressure ulcers, partial and full-thickness wounds, legulcers, donor sites, lacerations and abrasions, skin tears, and first and second-degree burns. 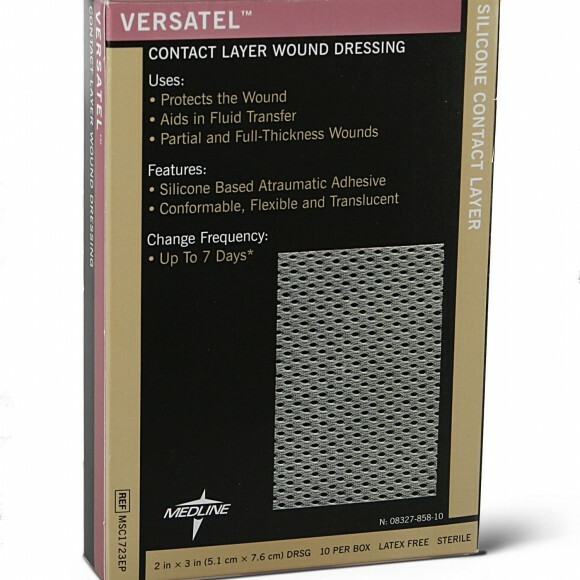 May be left in place for up to 7 days; Dressing change frequency will depend on amount of drainage.